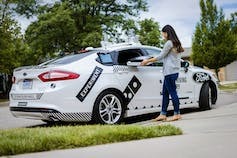 Ford and Dominos have teamed up to deliver pizza by driverless cars in a public test in Michigan. 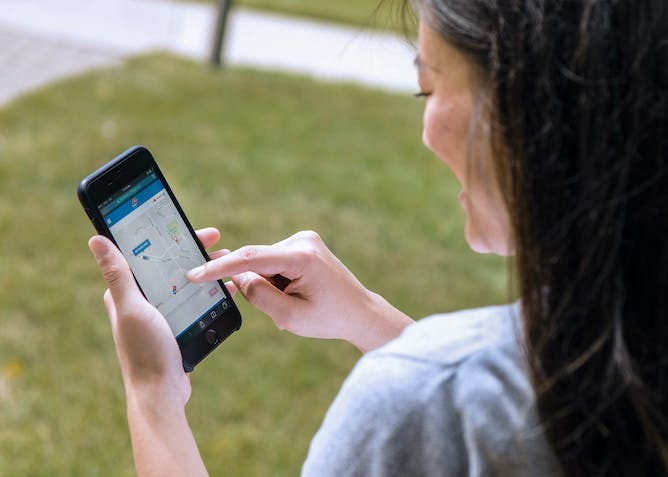 People can track their driverless pizza delivery with a smartphone app. 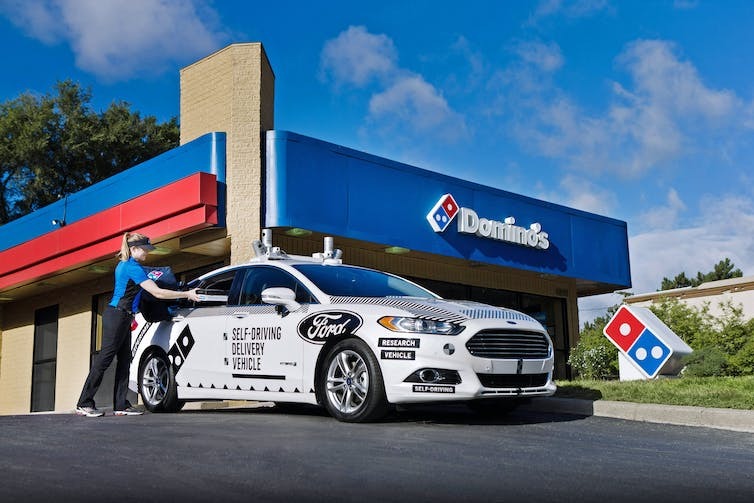 Domino’s and Ford are testing whether people will go to the driveway or curb to get their pizza.